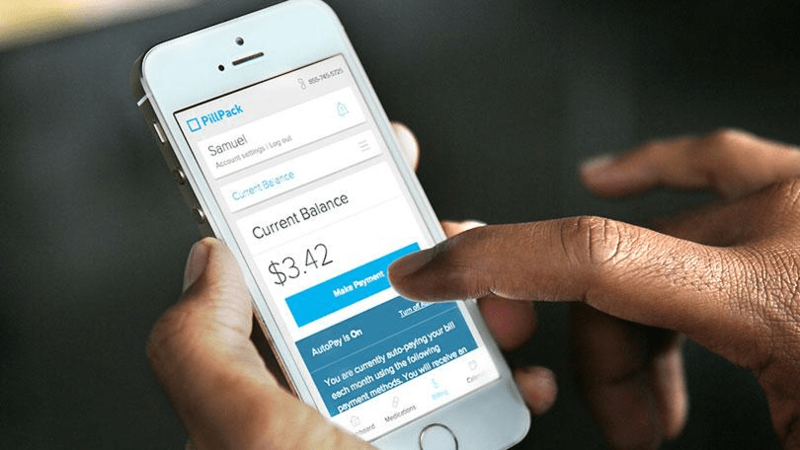 You might think that the market is already saturated and there is little to no way that a new healthcare app can succeed. The large library of healthcare apps shows that the Healthcare Industry is growing as a business. In the United States alone, the healthcare industry was worth $24.7 billion in 1960 but it is now worth $3,504 trillion. Those are a lot of zeros and it makes for a very large pie. 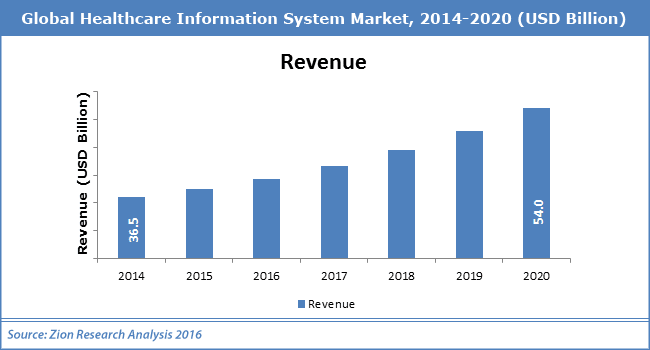 If you want to become a part of this growing niche, the opportunity is ripe to create a great healthcare mobile app. The first step is to identify the direction you want for your healthcare app and this starts with knowing what the specific goal or function of your app is. 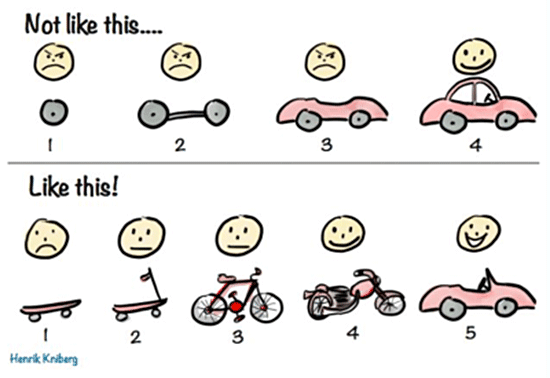 Afterward, the minimum viable product or MVP will start to take shape. All decisions and directions for your healthcare app development will rely on who your target market is and what their pain you can solve. When you chose your target audience, the next step is to focus on one pain point or service. Having only one core service will allow you to specialize your app and have a top of mind advantage on the particular pain point that you chose. Choose a particular niche. Pediatrics, physical therapy, dentistry, optometry, dermatologist, obgyne, physiatrist, general wellness, and cardiology are some of the common medical fields you can choose from. To help you decide how you can provide the service for your chosen pain point, you can choose from these popular types of healthcare apps. Provides medical information — This app provides the user with information about a certain medical topic. An example is the Sideline Guidelines app which is an educational tool used by athletic trainers in assessing and treatment of sports-related injuries. Why choose this type: Choose this type if you wish to address a lack of medical information or to provide a ready and reliable medical knowledge base. Emergency care — This type of app aids users who are in need of immediate medical help or attention. Although the framework may be simple, these apps must be developed carefully since they can potentially save lives. 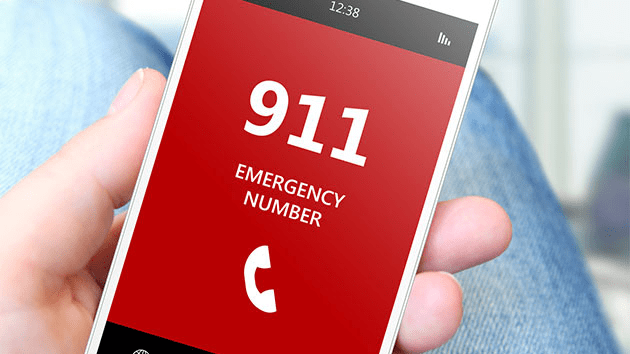 An example is the SirenGPS app which provides the user with a one press emergency button that sends SOS message to the 911 service and shares your GPS location to responders like paramedics and police. 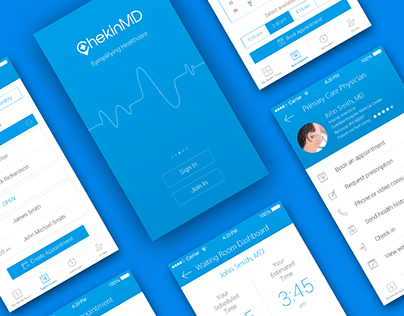 Why choose this type: Choose this type if the core service of the app focuses on real-time critical healthcare. Utility for a healthy lifestyle — These apps help users to maintain their health and fitness (e.g. help maintain healthy weight) or monitor patients at risk (e.g. heart monitoring for cardiac patients). 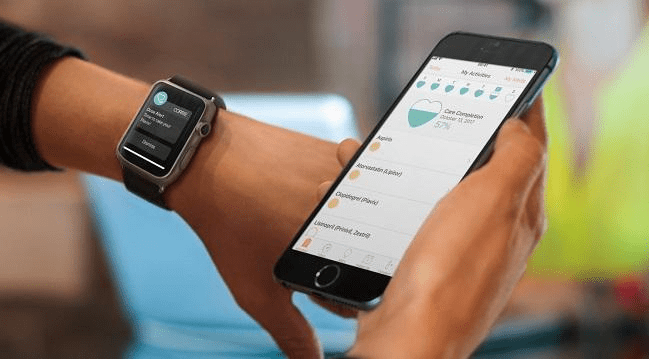 An example is the FitBit Coach app which works like a personal trainer by giving a user workout instructions and programs based on personal data gathered by the app. Why choose this type: Choose if you want your app to cater to health buffs and fitness trainers. This will also make the app part of the user’s lifestyle and everyday routine. 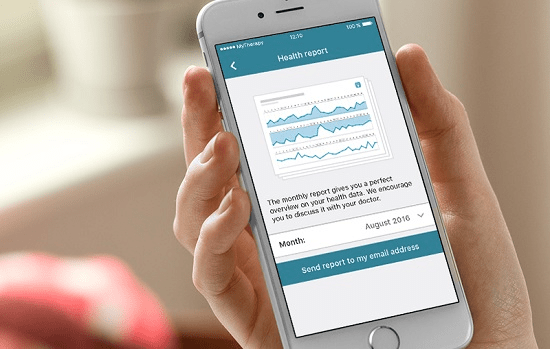 Patient care — These apps usually provide post-care services to patients that underwent a medical procedure or are still under medical observation. An example is the MyEpilepsy app which is an interactive tool that keeps a record of the patient’s epilepsy seizures, tracks their progress and manage doctor appointments. Why choose this type: Choose if you want to provide better home medication and remote medical monitoring, especially for individuals with critical and life-threatening diseases. General hospital tool — These apps can be used with the hospital or clinic to aid doctors, nurses and other medical workers to accomplish their tasks easier. 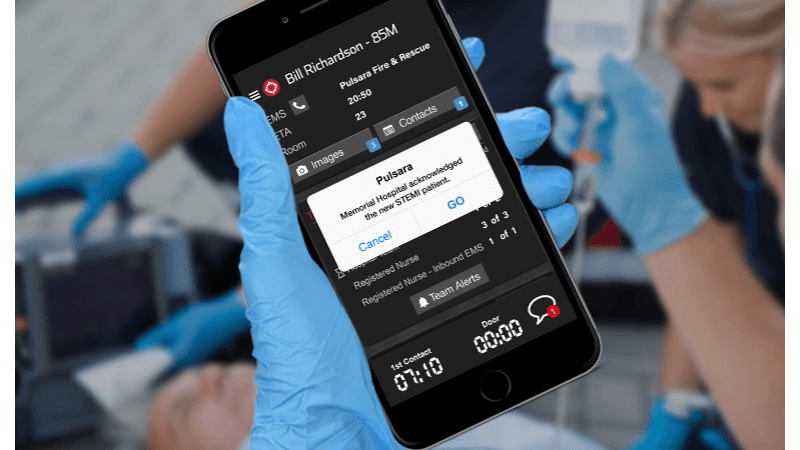 An example is the Pulsara app, which is a crucial tool which helps medics provide the best care for emergency patients. While on the way to a hospital, emergency medics can send vital signals, complaints, ECG readings, images of the patient’s injury, and estimated time of arrival. This can give advance notification to the hospital and allow them to prepare for the patient’s arrival. Why choose this type: Choose if the pain points you want to address concern institutional, systems and process or facility improvements. 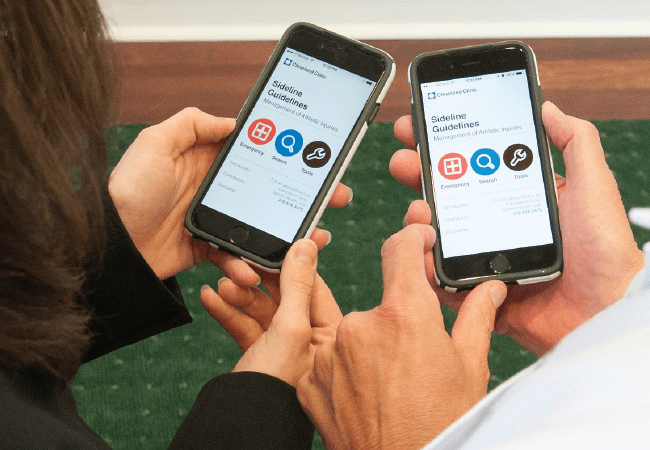 Doctor or physician’s tool — These apps can help doctors collaborate with their patients by providing a platform for doctors to present and access important patient records (e.g. X-Ray and laboratory results). This information can also be accessed by the patient for their reference. An example is the Isabel app which provides doctors with a way to double check their diagnosis by referencing a large database of diseases, symptoms, and medication and can be integrated with the hospital’s medical records. Why choose this type: Choose if you want to address pain points of a doctor or physician. This type should be able to make a doctor’s work easier allowing for a more efficient use of the doctor’s time. 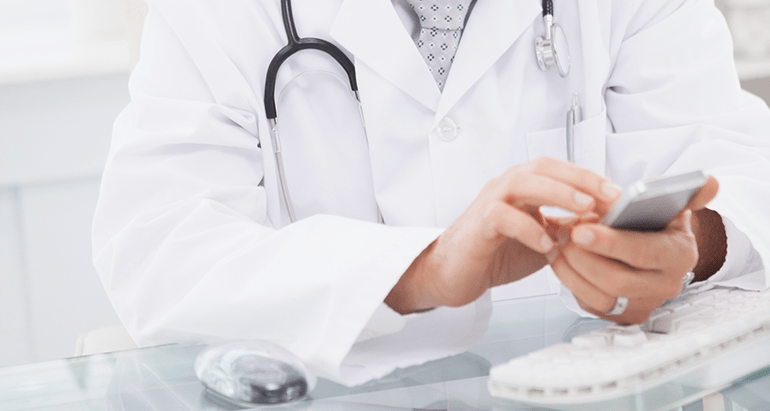 Medication tracking — These are generally simple apps that guide patients to follow their medical prescription by tracking the time they take their medicine, the dosage and sends reminders to patients. An example is the Pill Reminder and Medication Tracker by Medisafe that tracks and sends reminders on when to take medications. 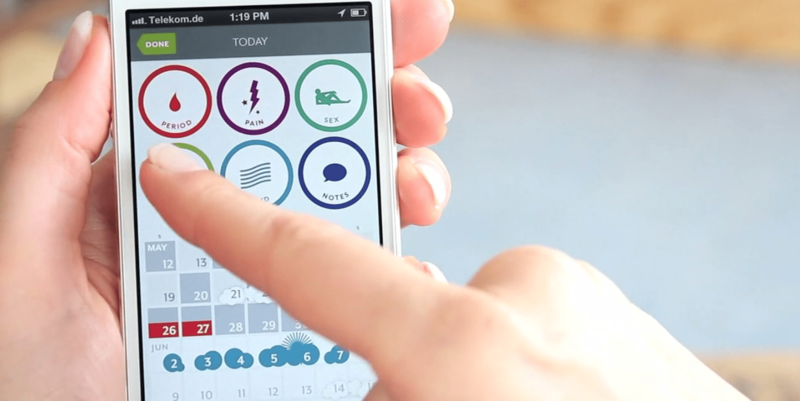 Why choose this type: If you want to create a calendar, a reminder or a time-based app for the benefit of patients. Build the big idea of your healthcare app, write it down and present it in an easy to understand format. This is known as the “elevator pitch”. As the name suggests, you should be able to present the core functionality and benefits of the app in the time frame of one elevator ride. 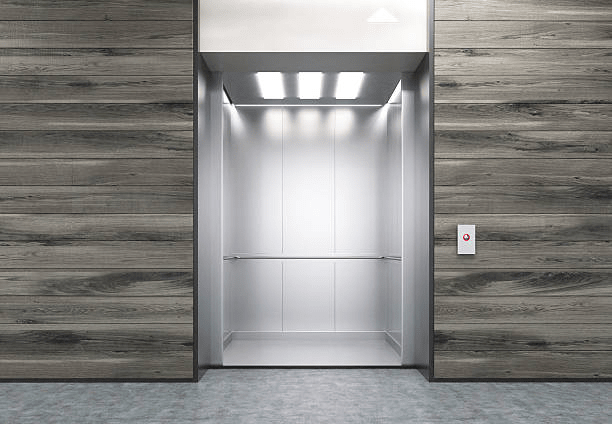 Standard elevator pitches should last from 1 to 2 minutes. Validate your idea with healthcare professionals, patients, and workers from the niche you chose. It is also best to include immediate relatives and friends of patients to add to your feedback. 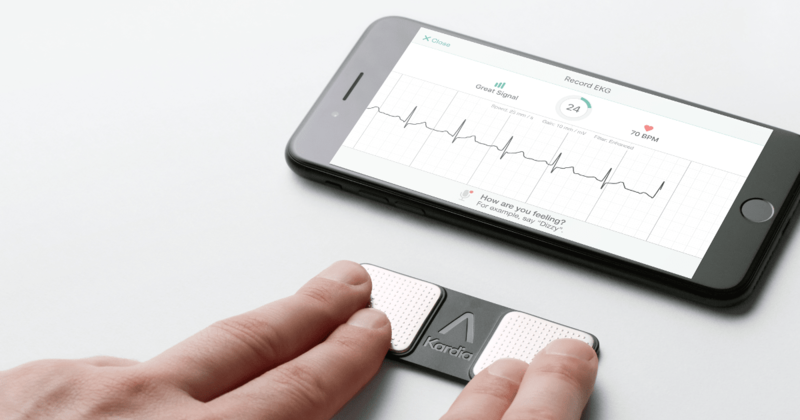 For example, imagine you chose the cardiology medical field and decided that your app will help patients to monitor their heart condition and allow the cardiologist to remotely check on their critical patients. You must present your pitch to patients with heart ailments, to relatives who care for them and to cardiologists as well. What separates a great app from the good one is the digital experience design that must focus on giving the best possible customer experience. The development team should, therefore, focus on providing the best user experience by making the healthcare app easy to use and understand. This does not immediately mean simplicity in design but rather finding a way to make the workflow and interface intuitive or natural. As stated earlier, when starting to develop your healthcare app it helps to focus on just one target audience pain point. This will make the MVP easier to create and easier to validate. You can add ther featuresand services to support the main feature of the healthcare app later. This unique and focused solution also gives you the best chance to stand out and offers a better customer experience compared to other healthcare apps that may have spread themselves too thin by trying to meet too many requirements. Below statements can be helpful in your quest to create your own healthcare app. 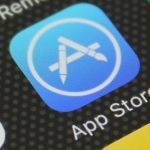 Choose between custom development and app builders — Why have a custom developed app even though there are many pre-packaged hospital apps and fully developed apps in the market? 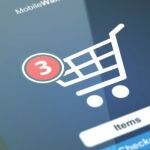 A custom developed app will bring more value to an individualized niche and if designed with a unique selling proposition, it can stand out among other apps. Consider working with the agency long term — Consider the development team or agency that you will partner with for your healthcare mobile app. Determine if you can work long term with them since your partnership does not end with the app launch. Updates, fixes, and improvements will lead to months of collaboration. This means that the development team should come from a stable business-oriented company that cares about the future of your product. iOS vs. Android and tablets vs. smartphones — Think about the app development platform and processes. 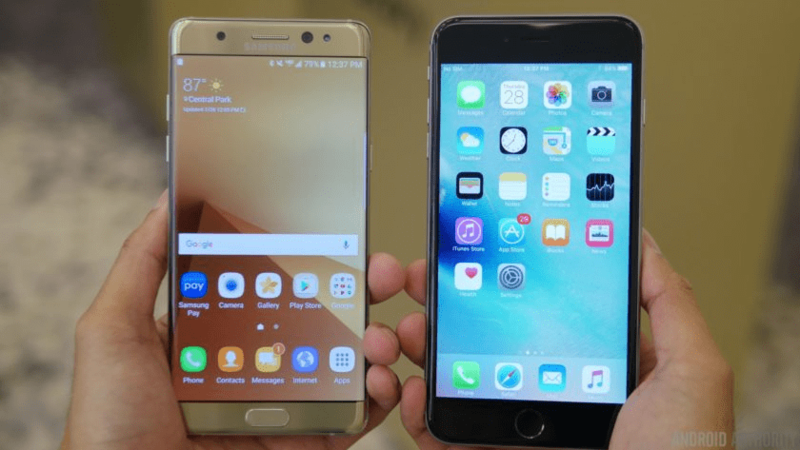 There are only 2 dominant mobile operating systems, iOS and Android. It’s better to create an app for both since each platform has a similar user-base. This means you’ll have two separate products, since each mobile OS has different material design approaches. Regarding devices, it is now standard practice to make apps that automatically adapt to screen size, be it a smartphone or a tablet. Mobile health consumer app design aspects — The development team should carefully consider factors for a consumer app design. Reiterating the importance of customer experience, your healthcare app must be user-friendly and pleasing to look at and one aspect that can help is the use of proper background and button colors. This may sound trivial but the correct color can help guide users even the minimal use of words and directions. This is also important forin-app notifications (especially in reminder or alert apps) where the font color (and font type) can improve the user interface significantly. 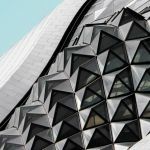 Choosing a design process approach early in the development process allows the team to identify all the essential tools and system needed for the project. This also gives the team and the stakeholders a clearer vision on how the healthcare mobile app will function. The development company should be able to guide you on which approach is better for your specific needs. User-oriented approach is an app design process which focuses on the end user and their requirements or pain points. This means that the development team must be in close coordination with all targeted users of the app or a representative of the user group. 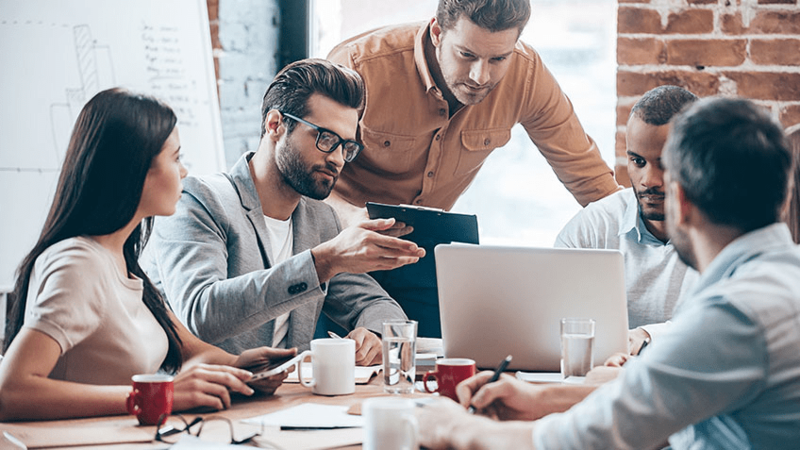 The Business Analyst (BA) and Project Manager (PM) will usually do surveys and interviews or schedule brainstorming sessions with users and stakeholders to understand their needs. The development team should look at physicians, doctors, ECG operators, X-Ray Operators, patients, nurses, and other medically related personnel who will be the main users of your app. Task-oriented approach is an app design process that focuses on what specific tasks must be accomplished by the healthcare mobile app. The BA and PM should choose and decide on which tasks to focus on early in the design process. Collaboration between the development team and the end users is very important for task-oriented approach. The development team should look at activities such as ECG monitoring, post-fracture rehabilitation, medication reminders, exercise instructions and other tasks that will be the focus of your app. For a successful mobile app launch, the app development company that you will choose must be professional and flexible. Among the most important roles that add significant value to the overall quality of the healthcare mobile app are the business analysts or BA, the project manager or PM and quality assurance or QA. 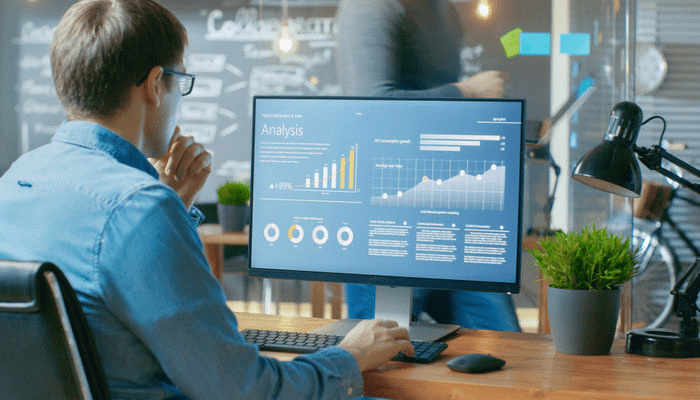 Business Analyst or BA is a member of the app development team that analyzes the business requirements of the proponent and creates a document that describes the development process. The BA must translate the business needs or pain points into a format that the app developers can understand. Quality Assurance or QA engineer reviews and audits the mobile app by performing various tests such as UX and UI tests, functional tests using either automated tests and/or manual tests. The QA should be able to recognize actual and potential issues that may influence the user experience, and provide recommendations to solve them. Aside from having the right mix of talent and personnel, the mobile app development team should have the necessary skills and experience to develop a healthcare mobile app. Unlike ordinary apps, healthcare apps have unique requirements connected with government and health industry regulations. 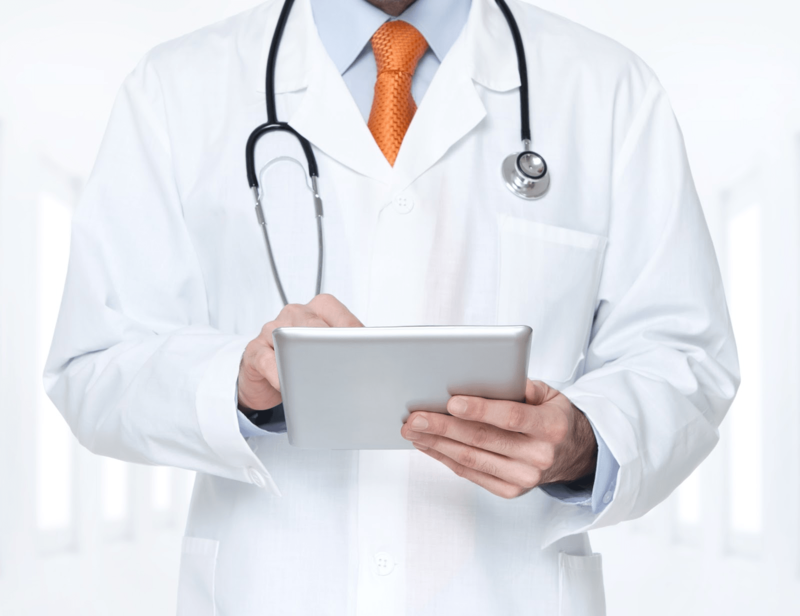 Integration with Your Existing Infrastructure — The healthcare mobile app should be able to integrate with any existing IT infrastructure or existing services. Important points to integrate are the CRM, ERP, and EMR especially if the proponent is a hospital or a clinic. The team should also be able to integrate their product with existing web portals, IoT devices, web and cloud servers. 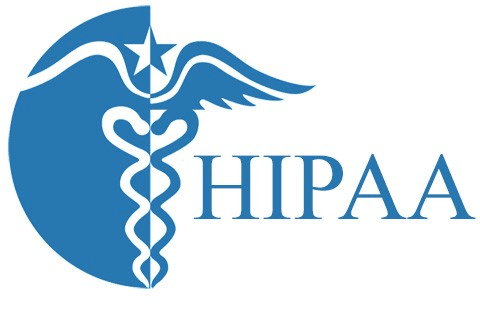 Security of data — Your development team should be familiar with HIPAA regulations as well as other health industry security standards such as HITECH and FDA policies. Healthcare information is considered sensitive information and if your app or server stores such data , it must be encrypted. 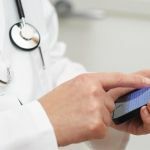 APIs in mHealth Applications — App developers should have deep knowledge of using application programming interfaces or APIs to connect a healthcare mobile app toyour existing infrastructure. Using APIs will ensure that your Electronic Health Record or EHR data is accessible and usable even when transitioning to mobile solutions. So, that is it, we covered important steps and requirements for a successful healthcare mobile app development and launch. Every industry is experiencing a digital pivot due to the internet and like other industries, healthcare is utilizing mobility to usher in the new age. But unlike other industries, healthcare relies on services that need physical and person to person interactions. Additionally, this would require that sensitive patient data will be made available online. But, in spite of these challenges, mobility is quickly being adopted by the healthcare industry as seen by the thousands of mobile apps available today. Studies show that the mobile health industry is expected to grow to $60 billion by 2020 so the time is right for a move to mobility. If you have healthcare systems and process that you wish to modernize via a mobile solution, our group of expert app developers is ready to help you out. Call us and we can discuss your business needs and requirements to come up with the best mobile solution possible.